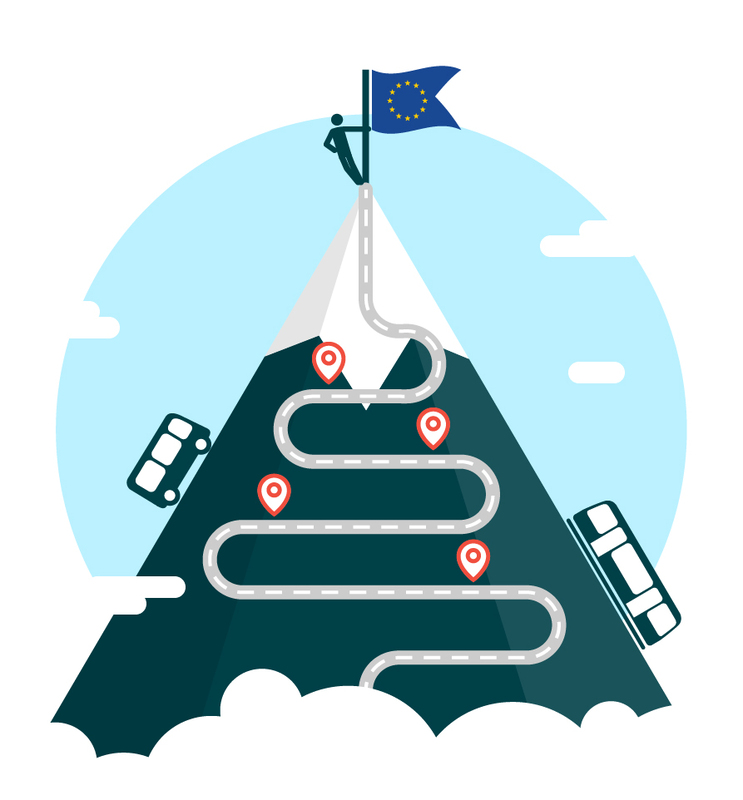 Ahead of the upcoming European elections, UITP adopted a Manifesto to call on the forthcoming EU decision-makers to lead with public transport by placing ‘Mobility On Top’ of the agenda. UITP, which represents more than 450 public transport operators and authorities in all EU member states, is convinced it is time for decision-makers to recognise the major role public transport plays in the life of our cities. we can place #MobilityOnTop !